Founded in 1955, the National Association of Social Workers (NASW) is the largest membership organization of professional social workers in the world, with more than 120,000 members. 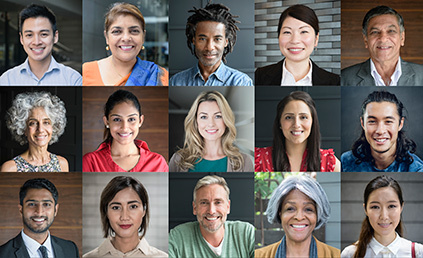 NASW works to enhance the professional growth and development of its members, to create and maintain professional standards, and to advance sound social policies. The NASW Code of Ethics serves as a guide to the everyday professional conduct of social workers. NASW was established in 1955 through the consolidation of seven organizations. Joining NASW helps you advance your career through professional development and networking opportunities. NASW Press is a leading scholarly press known for attracting expert authors. Members get a 10% discount on purchases. Founded in 2001, the NASW Foundation supports NASW's educational and charitable initiatives through a wide range of projects. NASW National Awards recognize leaders in the profession and in our communities who fully embody social work values and ethics.